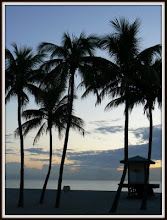 After a nice day on South Beach, you can explore the beautiful Miami Beach area on foot. One thing that is free in Miami is walking while taking in the sights, the views, the sounds and the atmosphere, and if you enjoy a relaxing vacation, I can highly recommend taking a walk down the historic Espanola Way in Miami. Espanola Way in Miami is full of charm, and the beauty can convince any hungry traveler to make a stop at one of the restaurants along Espanola Way. Although Espanola Way is located in the Art Deco District, the buildings dated back to 1920 has a Spanish style with a bohemian twist. Besides the many restaurants you can also find small family-owned specialty stores, and the popular yoga studio Synergy Yoga is located on Espanola Way as well. While the restaurants on Espanola Way are not cheap, they certainly are beautiful and full of charm. If you are looking for a more frugal meal, you can turn north on Pennsylvania Avenue and continue until Lincoln Road, where you can find something in every price range. Another alternative is to stop at one of the cheaper eateries on the North-South facing streets such as Drexel Avenue and Washington Avenue, where the Miami atmosphere is just as high, and while the cost of stand-up dining will decrease, the likelihood of meeting locals will increase. 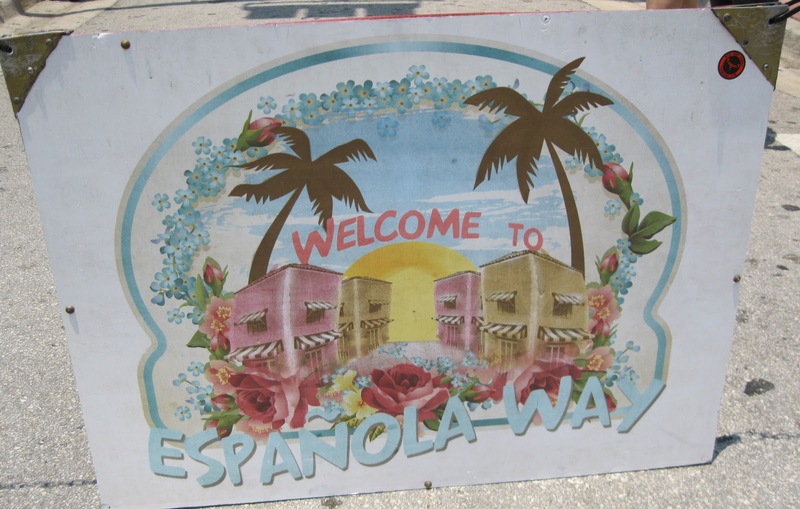 On the weekend you can experience the Espanola Way weekend festival, where you can find vendors, artists and more, and in the evening enjoy live music. From South Beach and Collins Avenue, walk west on Espanola Way in between 14th and 15th street. You will find Espanola Way Village in between Washington Avenue and Pennsylvania Avenue. Parking: If you are lucky you can find parking in the side streets, or you can park at the 16th Street parking garage. (16th Street/Collins Avenue). Check out the Free In Miami link for more great free Miami events and things to do in Miami on a frugal budget. What a neat area to visit! I will have to keep this in mind next time I'm in Miami. Is the weekend festival on Espanola Way on both Saturday and Sunday or only Sunday? Anybody know which days? When I've been down there I remember it only being one day, but not sure which one? It should be every Friday, Saturday and Sunday.